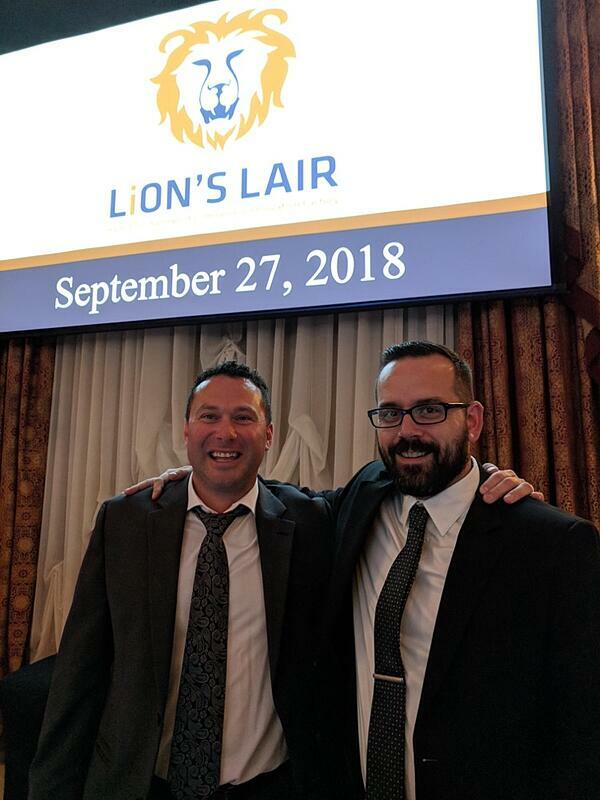 This year's Lion's Lair gala was amazing as always. Now in it's 8th year it continues to do an excellent service of raising the profile of entrepreneurship in Hamilton. 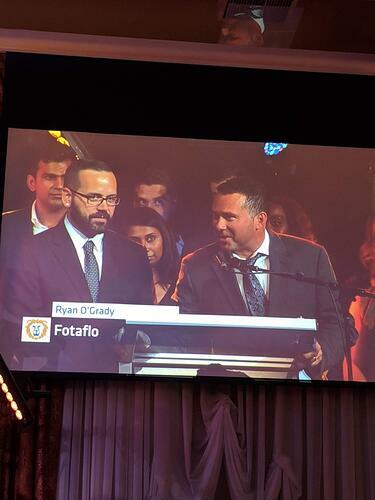 This year Fotaflo was very excited to participate, make it past the first pitch to be named as one of the finalists, and be named third prize winner at the gala dinner on September 27! LiONʼS LAIR is an annual competition presented by Innovation Factory and the Hamilton Chamber of Commerce, which brings together the entrepreneurship and innovation community in Hamilton. 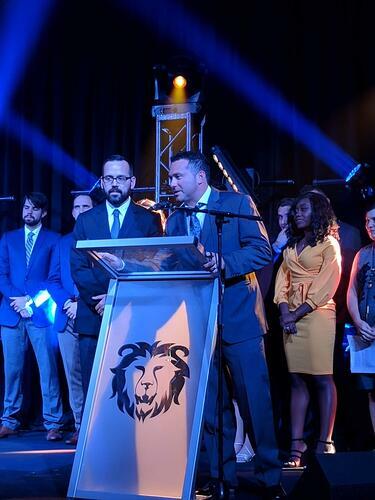 The competition gives 10 companies the opportunity to pitch their ideas to a panel of our city’s top business experts – the “Lions” – for a chance to win over $100,000 in cash and in-kind resources! Starting in May with more than 60 applicants, 15 are chosen to participate in a series of training sessions, pitches, and coaching over the Summer. 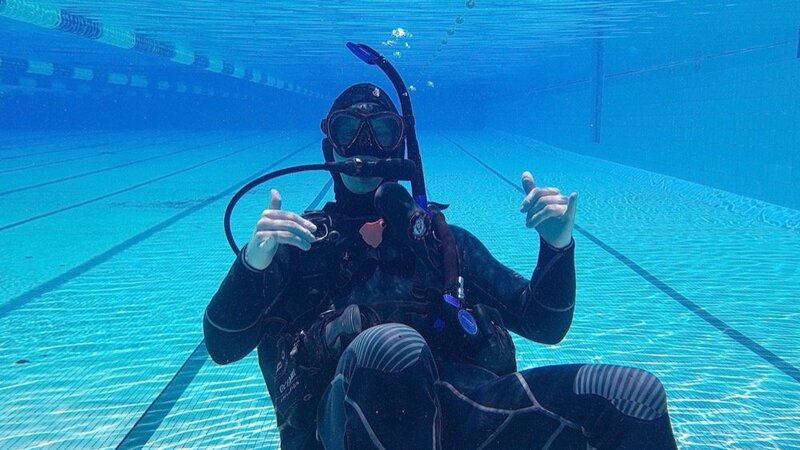 This year there was an incredible variety of entrepreneurs and businesses. 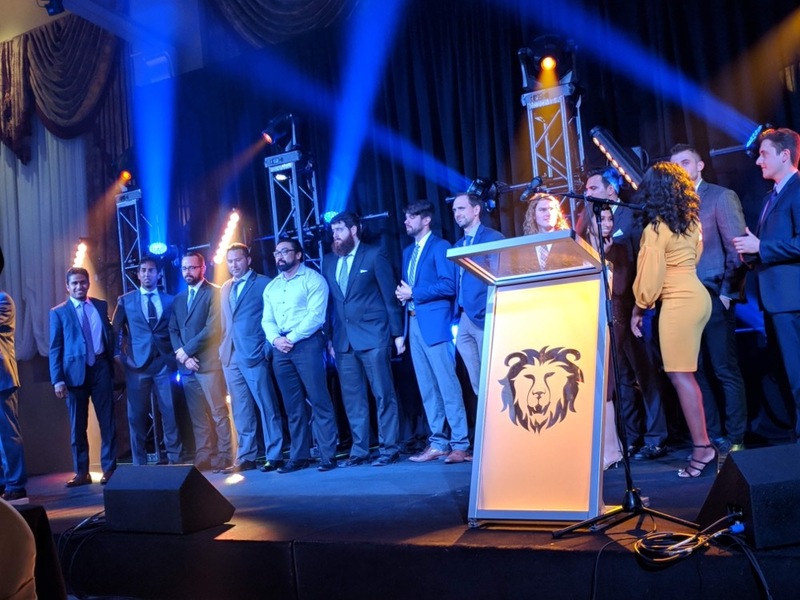 The 15 participants are narrowed down to 10 finalists who participate in a filmed pitch session with the Lions, which includes the entrepreneur’s 15-minute pitch followed by a question period. The Lions ultimately decide which companies receive cash and in-kind service investments from participating sponsors. The results are kept secret and revealed at the live-broadcast gala, which makes for a nervous and exciting evening for everyone involved! Fotaflo was surprised and extremely grateful to win third prize taking home $45,000 in a mix of cash and in-kind services. Besides the encouraging vote of confidence in our business we will use the winnings to help us accelerate our growth at a very pivotal and exciting time for our business. We can't thank Innovation Factory and the Hamilton Chamber of Commerce enough for the opportunity to showcase our business and for their support for local entrepreneurship in Hamilton!